Whether you are seeking a fabulous wedding venue in Pretoria or a romantic holiday break near Johannesburg, these country hotels offer privacy in exquisite surroundings to rekindle the romance. 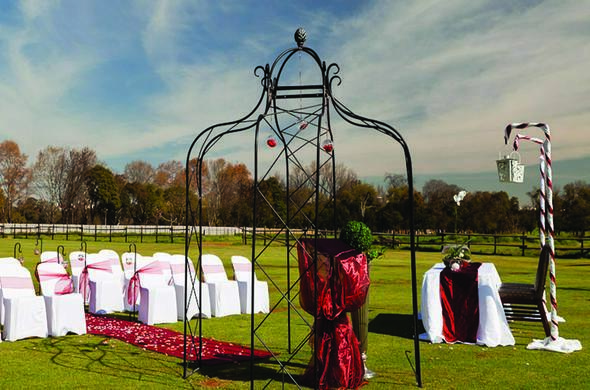 Rekindle the romance or plan your special day in Gauteng. Choose between cosy and luxurious country hotels and lodges for your getaway. Whether you are seeking fun and adventure for you and your loved one, or just place to relax and unwind, you can find destination to suit your taste. Plan your picture-perfect wedding in a lush garden or enjoy panoramic views while saying your "I dos". After the ceremony, enjoy delicious food, fine wine in the spectacular venue for your reception. Soothing spa treatments are offered at the lodges and will allow you and your partner to relax and enjoy some quality time together. This is what 'romantic atmosphere' looks and feels like. 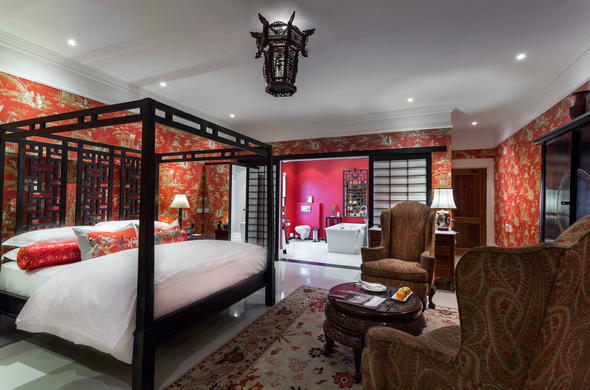 Make this your honeymoon retreat in Gauteng, South Africa and enjoy an unforgettable romantic weekend away. 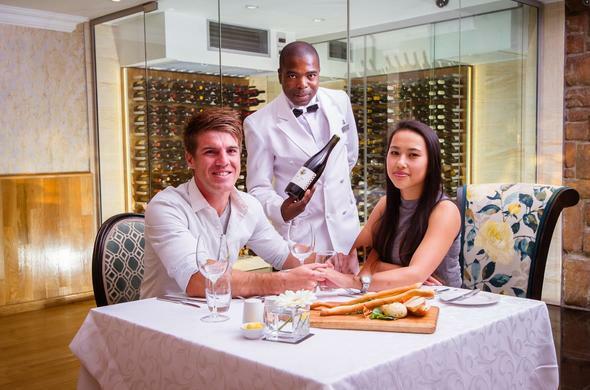 Indulge in fine dining and relax as the butler attends to your needs. The ultimate honeymoon experience awaits at Fairlawns Country Lodge in Gauteng. 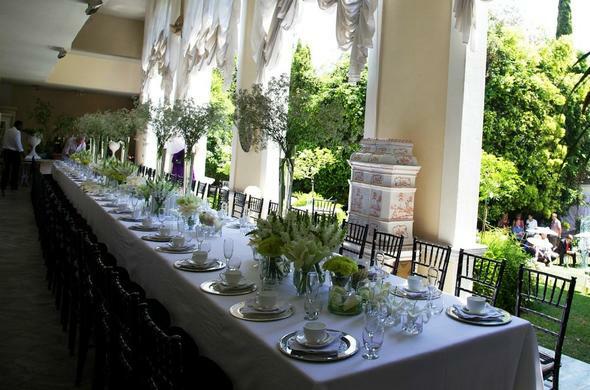 The loge is also the ideal venue for your country wedding and features a small garden, perfect for the ceremony. Say your "I Dos" at a beautiful and historic stone chapel at Zebra Country Lodge. High thatched roofs, candle chandeliers, and a horse-drawn carriage sets the tone for a fairytale wedding in Gauteng. Experience romance and old world charm, in a lush meadow with panoramic views over one of the Gauteng’s lakes, at Irene Country Lodge. 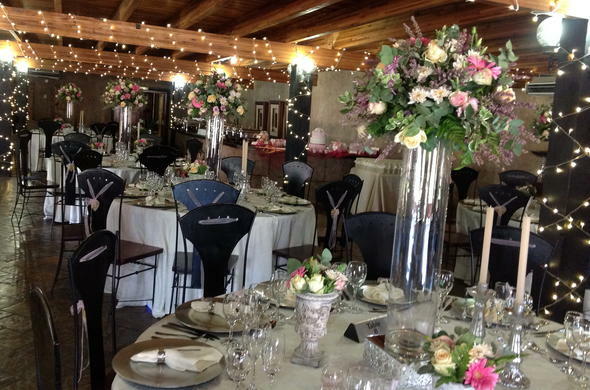 The lodge has facilities fit for your ideal Gauteng wedding.